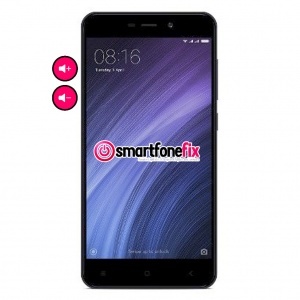 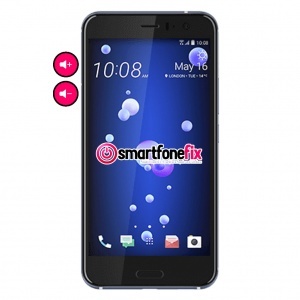 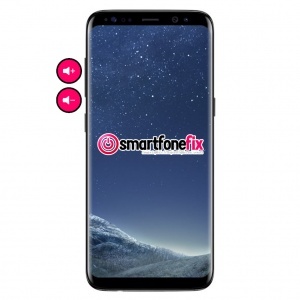 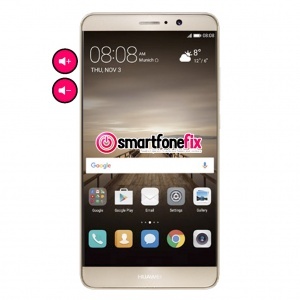 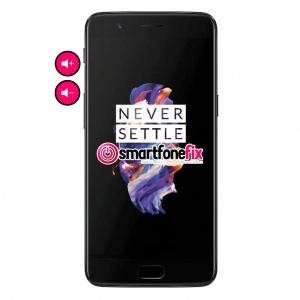 We like to keep things simple here at SmartfoneFix, this is why we offer fixed price repairs on all smartphone volume button repair services. 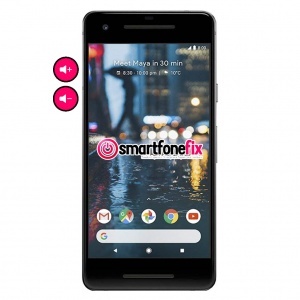 Whether the phone's buttons are not responding at all because the switch is damaged/loose inside the phone, or if the buttons are jammed to a point where the volume is not functional, we have the correct parts in stock ready for repair. 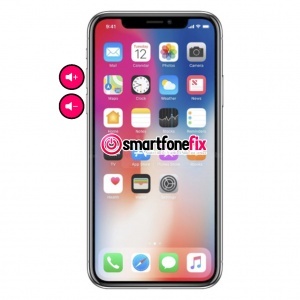 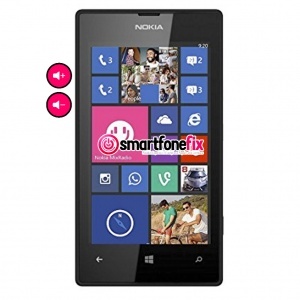 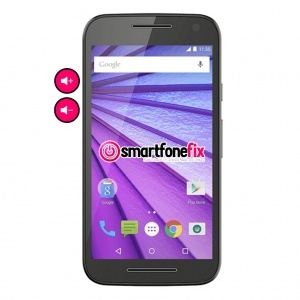 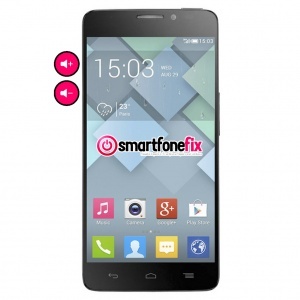 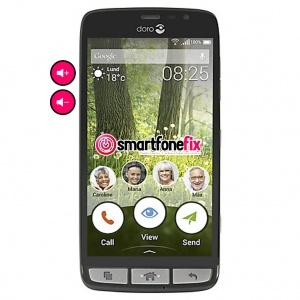 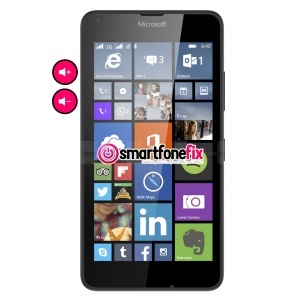 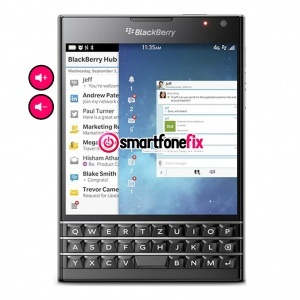 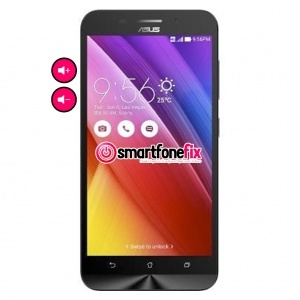 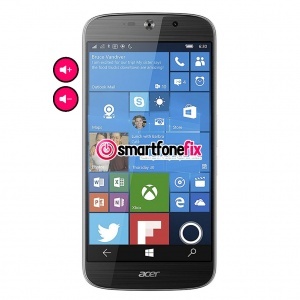 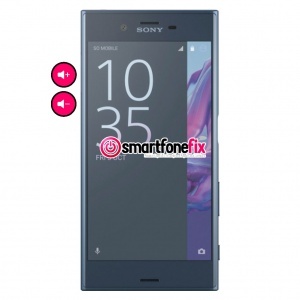 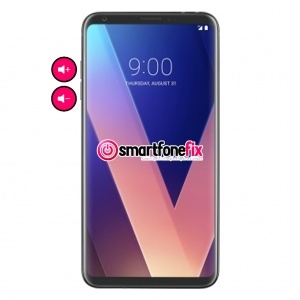 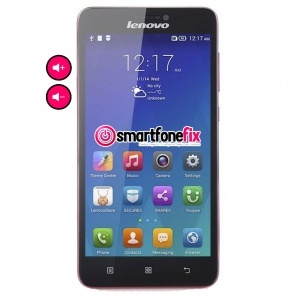 Why choose smartfonefix.co.uk to fix your Volume Buttons?